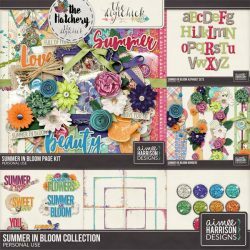 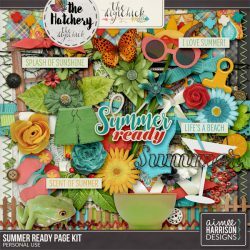 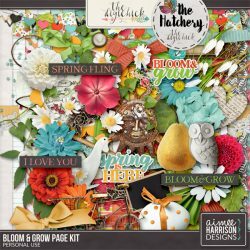 Bloom & Grow is $1.00 Each! 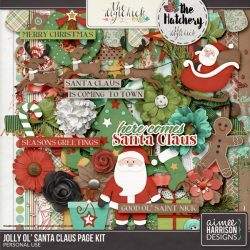 Jolly Ol’ Santa Claus is $1.00 Each Pack! 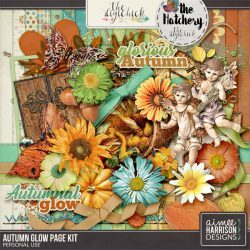 Autumn Glow on Sale for $1-2 Each!